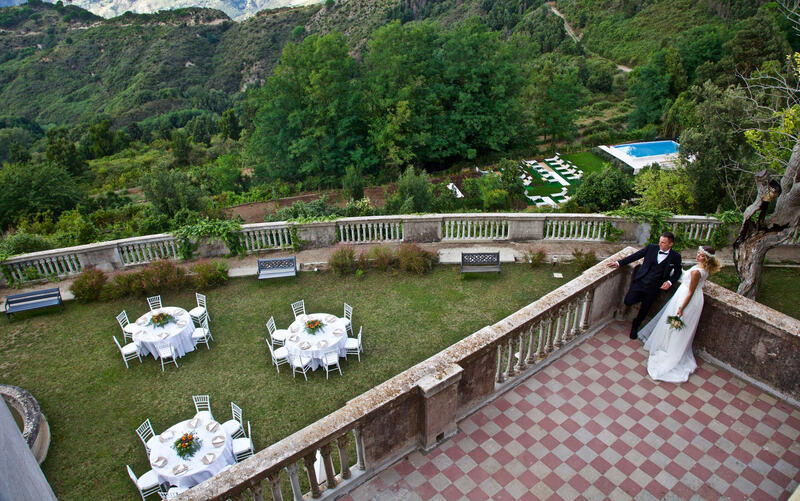 The Borgo Musolino Country Resort circumscribes the history, the culture, the panorama and the true traditions of Sicily. 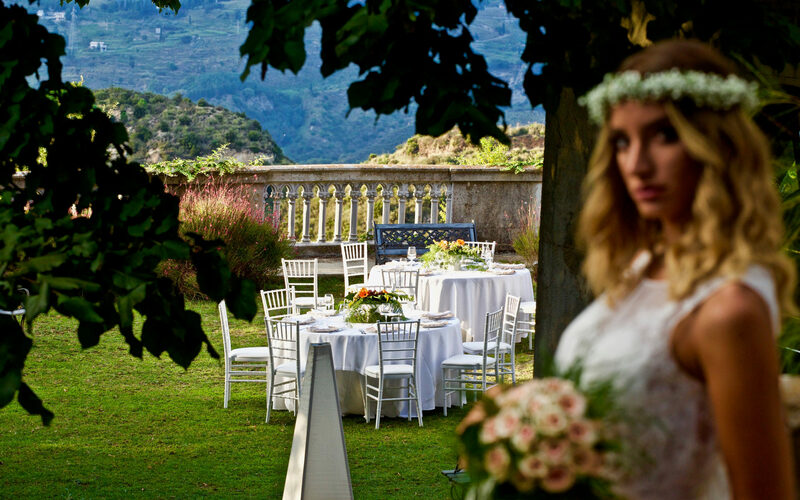 The location is of extraordinary beauty from the appealing atmosphere to an enchanting view of the Aeolian islands, but at the same time immersed in the luxuriant vegetation of the Mediterranean scrub. The antique noble abode, shielded between woods of chestnut and acacia and mineral springs, will embrace your Wedding reception. 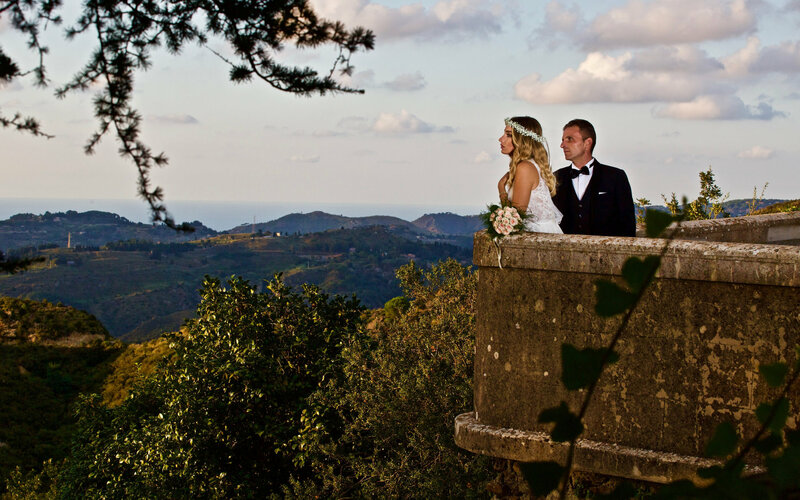 The rural church with its terrace is a delightful setting for religious and civil ceremonies, for the renewal of vows ceremonies as well as personalized symbolic ceremonies that will perfectly mirror your personal wishes. 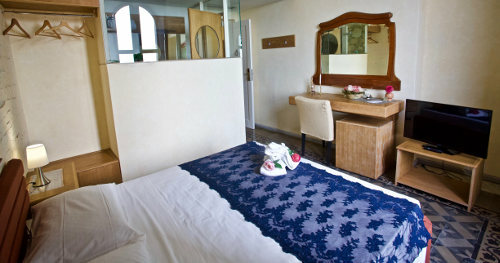 Aeolian Islands can accommodate up to 300 persons. 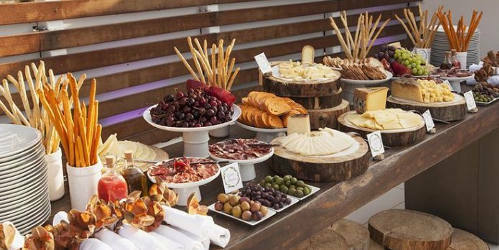 “The Greenhouse” the conservatory equipped in Country Chic style has a seating capacity of 150 persons. This is a romantic and appealing location with enchanting fittings, decor and floral decorations which will make your wedding reception a special and unforgettable event, and a unique experience for your guests. 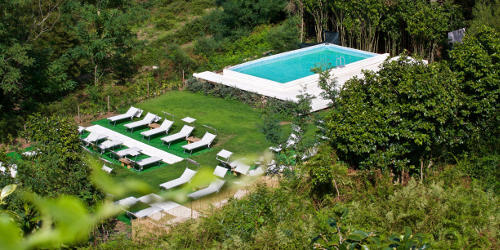 Borgo Musolino Country Resort is magic! 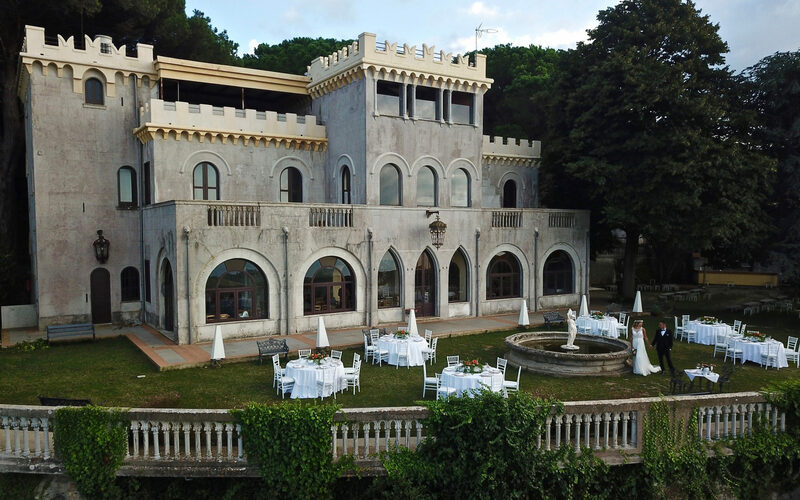 In the magnificent antique Burgo Musolino Manor House, you will enjoy the hospitality of our rooms, fully equipped with every comfort; and enjoy the splendid scenery of the Aeolian Islands or the natural beauty of the surrounding woods. Enjoy the solarium area situated in the heart of our woods, where you will hear the most emotional music, that of MOTHER NATURE. Our beauty and image consultants know how to take care of every detail, interpret your wishes and the tendencies of the moment – for an extraordinary result. 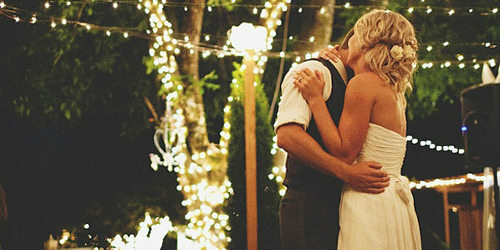 We believe that every wedding should be unique, never standardized. 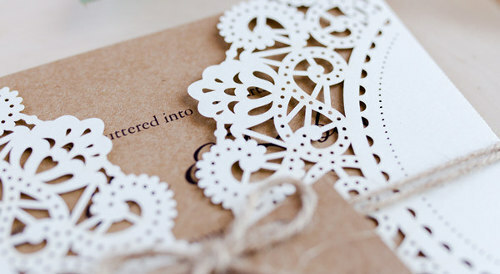 Graphic art designs will be created with strong visual impact in line with the theme chosen for your most important day. 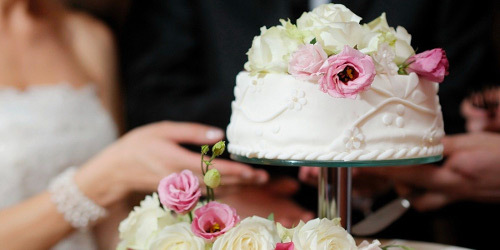 The Wedding Cake is the queen of the reception; our cake designers will advise you on the style to choose and will follow the completion of your project. 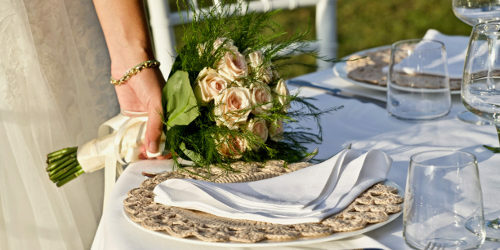 From the most sumptuous wedding reception with placée (seated) dinner to informal buffet, we can guarantee an unforgettable experience for the bridal couple and their guests; the fragrant scent of Sicilian traditions revisited in a modern key and accomplished with an astonishing cooking show by our chef. 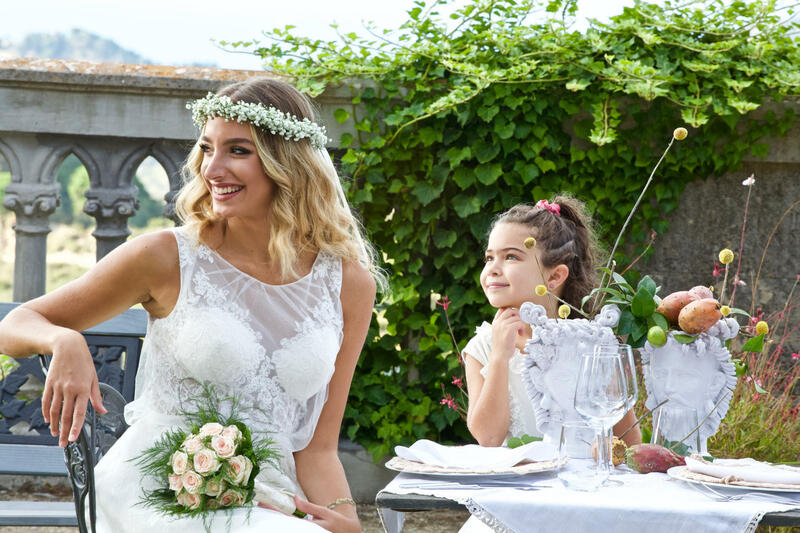 Delightful floral compositions, adapted to your wedding theme, will be made up for the table at the reception, for the bridal bouquet and for the bridal limousine. 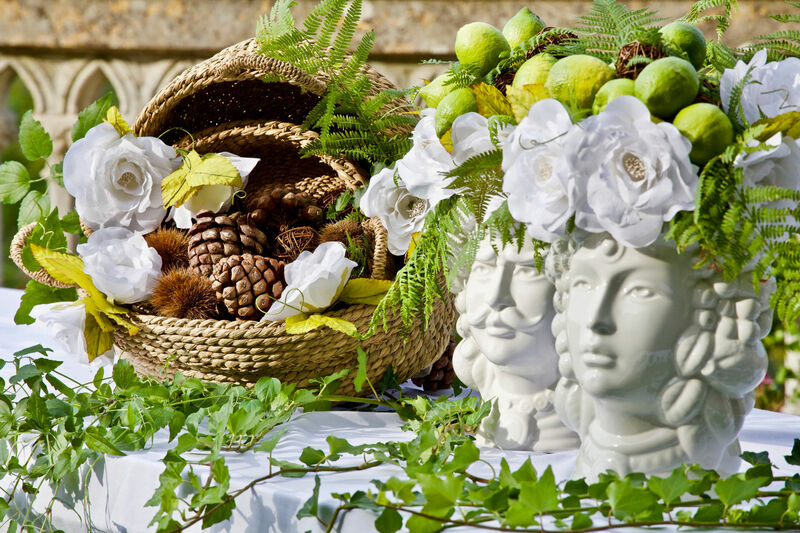 Our floral craftsmen know how to advise you and assist in the preparation and highlighting the architecture of the Country House and the colours of the surrounding woods. The wedding day music is definitely the frame of your emotions, so we will guide you in choosing the genre and in the selection of orchestras, artists and DJs. 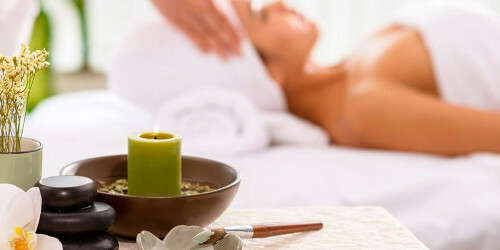 Here you will experience a moment of magical relaxation together with your partner, with the option of regenerative treatment and massage in an atmosphere of tranquility, a new conception of well-being. 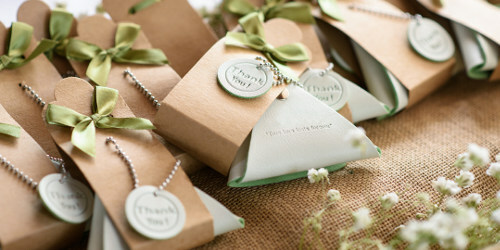 Our personnel will guide you in the choice of personalized, non-forgettable wedding favours that your guests will cherish. 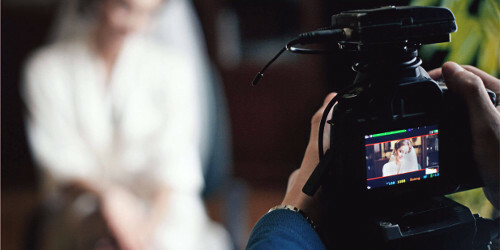 Our photographers will compose a reportage of the most important day of your lives; through which the photos will make you relive the wonderful emotions of your most beautiful day. 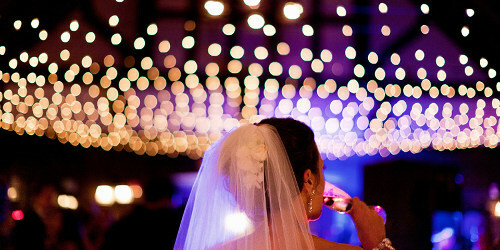 Our Wedding Reception will be transformed into a spectacular event through the avant-garde technology lighting setup which will surprise and impress. 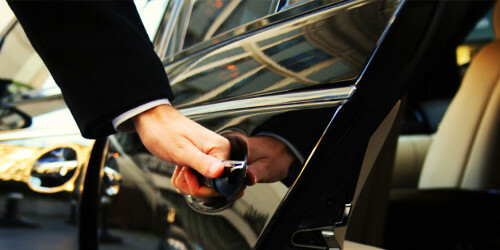 Our staff will organize the logistics of the transfers of the bridal couple and the guests arriving from around the world. 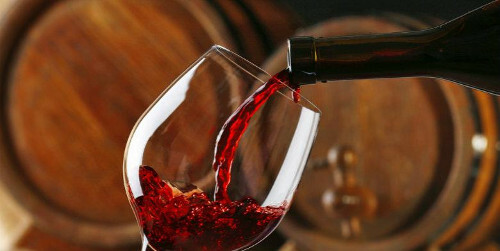 We organize Eno Gastronomical tours which will give you the opportunity to taste finely selected Sicilian wines. 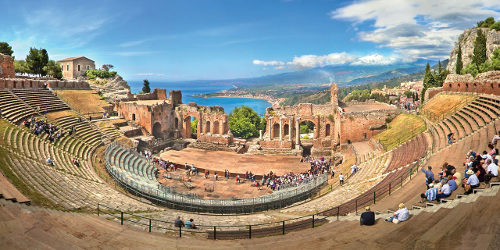 Sicily is one of the most desirable destinations for both Italian and foreign tourists offering seaside resorts with various types of beaches and sea sports, culture, nature parks, etc. You may choose the type of experience to enjoy according to your requirements and dreams. Tours of the Aeolian Islands archipelago, of the Egadi Islands and antique cities are some of the options. 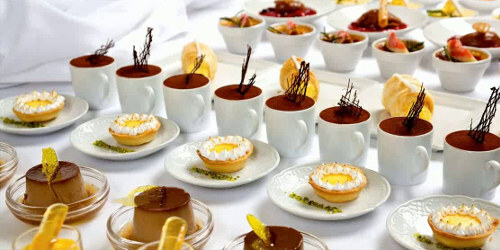 Should you wish to commence the celebrations together with a small intimate group of guests the day before your wedding reception, we offer the option of a fantastic pre-wedding theme party.